Fiat is a multinational automobile company based in Turin, Italy. In the standard history of all present automobile corporations in the planet, Fiat may be one of the oldest (if not the oldest) in existence. This corporation dates back as far as 1899 and it was founded by a group of investors pioneered by Giovanni Agnelli. For its archaic prominence in Europe, Fiat stands side by side in prominence with two other famous car manufacturing companies: the German company Volkswagen and the renowned French manufacturer Renault. Ironically for a car company, it did not really measure up with famous automobile producers in contemporary times like Chrysler, Dodge, Mercedes Benz and Toyota. However, it is also notable to consider that they have shares to a variety of independent car manufacturers like Chrysler, Ferrari, Alfa Romeo and Maserati. 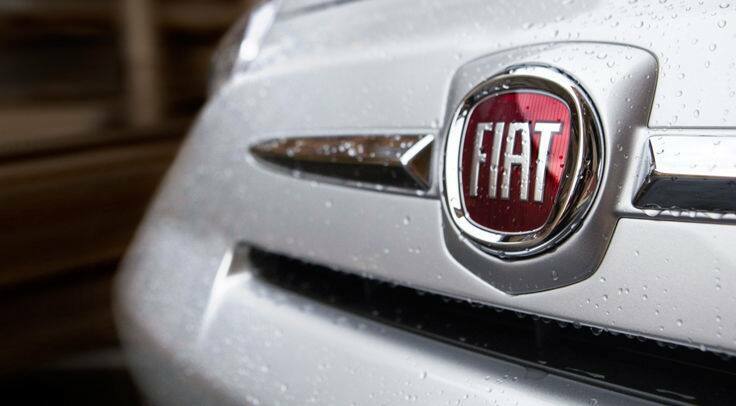 It is interesting to note that Fiat’s prestige is bolstered by its flexibility. Meaning to say, this company does not only deal with cars. They also get involved into other types of businesses. Fiat may not have top-of-the-line commercial vehicles that customers buy, but they have other wares that more than double the number of customers that strictly automobile producers cater to. So what does Fiat produce other than cars? Fiat has a huge contribution in the field of agriculture and engineering construction. This company, under the title Fiat Industrial, owns 88% of the shares of CNH Global NV. This company is based in the United States but they also operate throughout five different continents by bringing quality agricultural equipment, construction components, and financial services. CNH Global has over 37 facilities worldwide. This company’s contribution to the railway industry can be traced back in World War II. Fiat Ferroviaria is one of the proudest names in the business for providing locomotive technology not only in Italy but also in other parts of Europe. Their global coverage reaches as far as South America. Their groundbreaking achievement is the development of the Pendolino “tilting train,” the pioneering prototype in the 1970’s. In 1990’s Fiat’s Ferroviaria was sold to Alstom. Perhaps one of the oldest (if not the oldest) non-automobile business they undertook was in the department of defense. SAFAT or Societa Anonima Fabbrica Armi Torino was an affiliate of Fiat during the World War I effort. Apart from building artillery tractors for the French and Italian army, they were also known for producing machine guns, especially for the pioneering air force. However, they were beaten by the Regia Aeronotica in the bid to become an exclusive provider of arms and ammunition for the flying regiments. Fiat’s finest addition to their expansive business empire includes the recreation sector. The Agnelli family owned a village in the southern part of the great Alps and this has been the chief motivator for their real estate speculation. Due to its promising location, Fiat was able to establish the Sestriere skiing facilities, courtesy of its namesake alpine village. Like most of their subsidiaries, these facilities were sold in 2006. This entry was posted in Fiat on November 27, 2013 by Dicky Phillips.